A few weeks ago, my husband pulled off a rather grand surprise. It was my birthday, and I knew something special was planned. He asked me to wear my favorite dress and even secured a babysitter in advance. We drove a full hour to a fancy restaurant (not our norm) and had a reserved table in the corner. The food was fantastic. 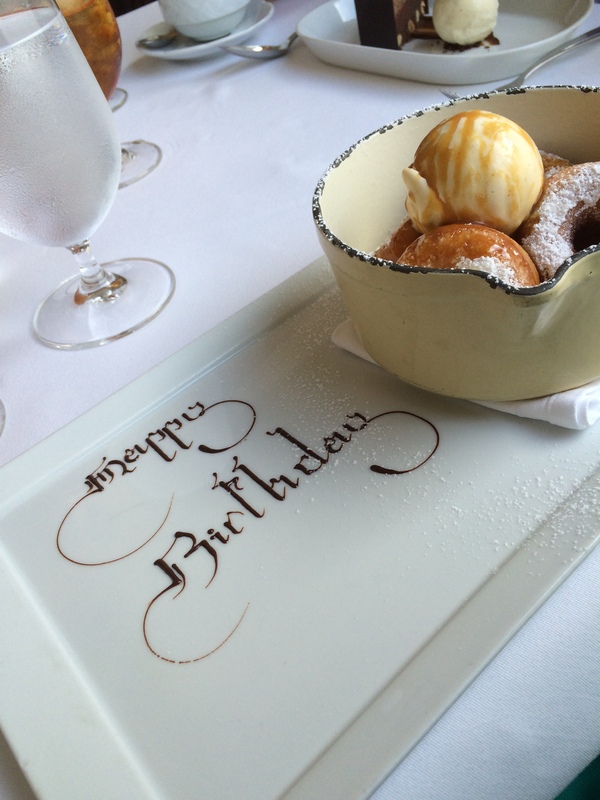 They personalized my menu and even wrote happy birthday in chocolate sauce on my dessert plate. 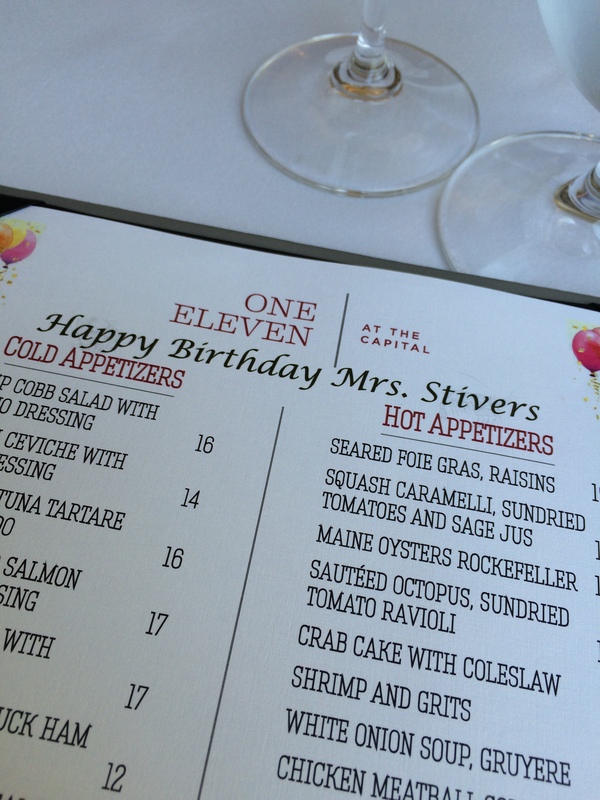 My only complaint was that my name is Dr. Stivers, not Mrs. Stivers. Not really. They did get that wrong, but very few people actually call me Dr. Stivers. And with food like that, I was far too distracted to be concerned about my name. Truth be told, we have not gone on many dates the past few years or our “dates” have two adorable freeloaders tagging along. 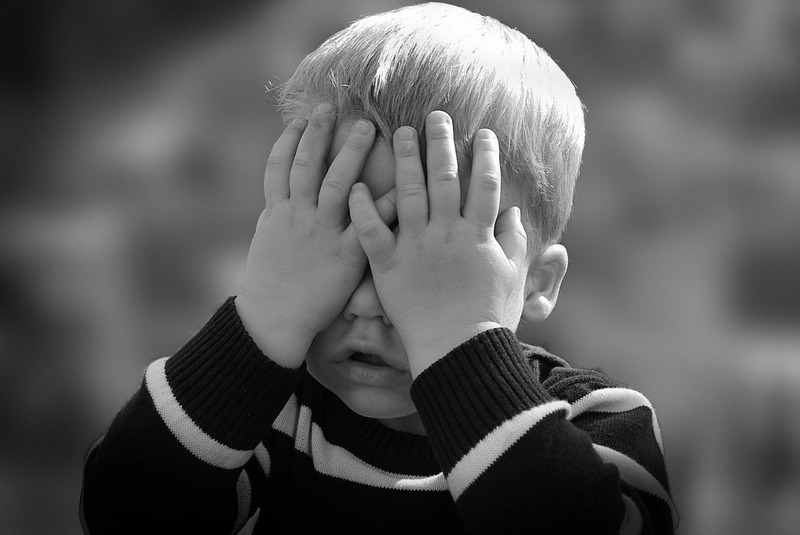 Right now, we are in a very child centric stage of life with two children, ages 3 years and 10 months. We have days and even weeks where our only goal is to keep putting one foot in front of the other. Between two kids, two full time jobs, both teaching part time, student loans, and the rare social activity, it is very hard to find time to maintain our relationship. Having those few hours together, not worrying about our children, was like a breath of fresh air. It reminded me, once again, that no relationship is bulletproof. It does not matter how many degrees we get or clients we see, we have to do the work. Simply knowing what to do is not enough. Life would be easier if it was. Far too many couples become so focused on their children that they stop tending to their other relationships. When the kids finally leave the nest, they hardly know the person they married years ago. Even with our two PhD’s in Marriage and Family Therapy, we have to make continual efforts to turn towards each other when we feel like turning away. If it has been awhile since you took a moment and really made an effort in your marriage, now is the time. You will not regret it. Are there any other parents of little ones out there? How do you keep your marriage going strong? Please take a moment to leave a comment below. Yes, it sometimes feels selfish to me when I have to take care of my own needs. It is hard to remember that I cannot care for anyone if I never stop and maintain myself. Thank you for posting! Thank you! Hang in there, and I hope you have a wonderful anniversary!